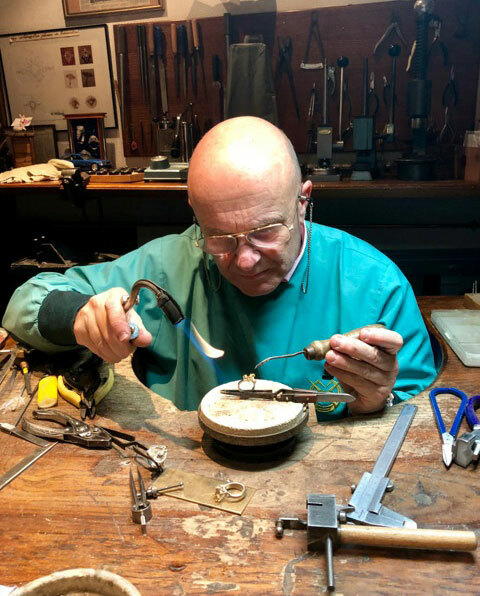 Gérald Minner repairs or transforms all your pieces of jewellery that have become old-fashioned or irretrievably worn over time. 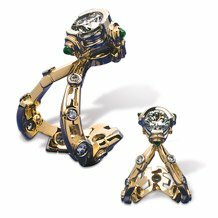 For the resizing of rings including wedding rings, we can enlarge or reduce them in accordance with customers' requirements. 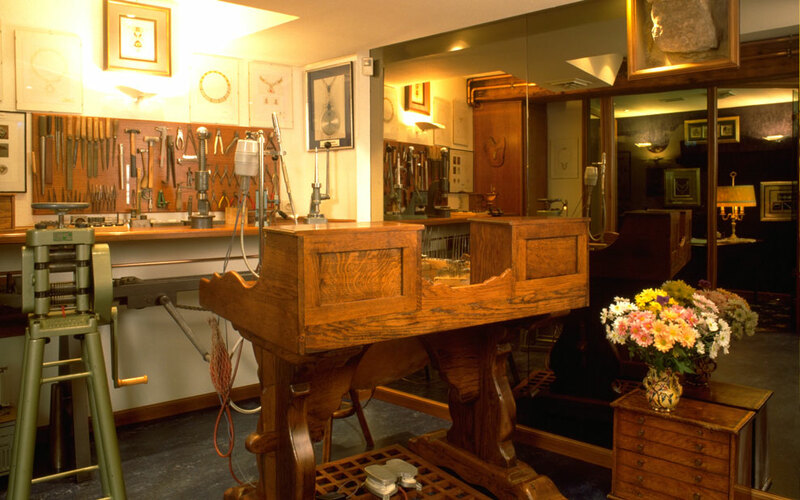 The pieces can thus find new life, with an exceptional polishing and restoration rendering them better than new. 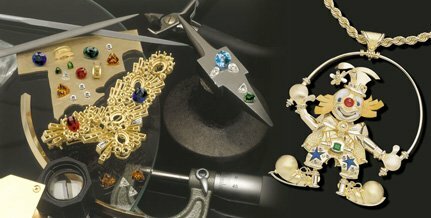 Furthermore, if a ring is set with diamonds or precious stones such as sapphires, rubies, emeralds or other gemstones, we can reset each stone while checking it using extreme precision. We can also restring necklaces of cultured pearls from Japan or the South Seas, and can change your clasp if it is defective. 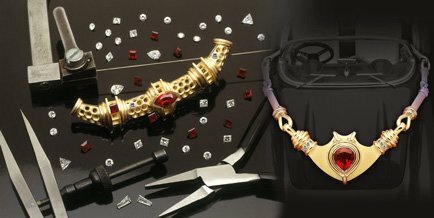 All our repairs are done based on a quotation.